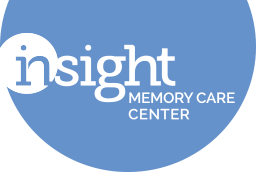 Description: New to Insight Memory Care Center? Want to learn more? 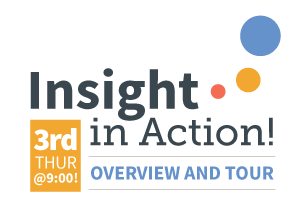 Events are offered on the 3rd Thursday of the month from 9:00 am to 10:30 am. Come and see our programs in action, meet the staff, and learn more about resources available. Please contact Christi Clark at christi.clark@insightmcc.org or 703-204-4664.